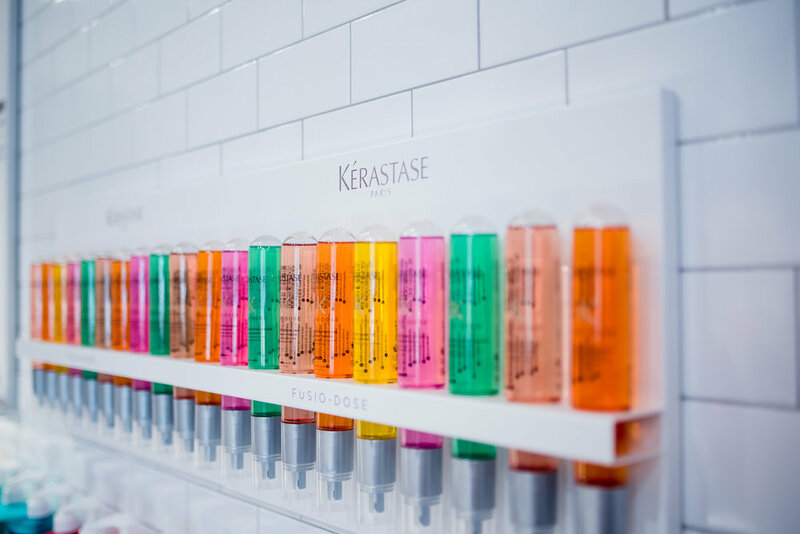 Meet Blond Absolu, the ultra-violet hair care system featuring the first Kérastase purple shampoo. With neutralizing and caring properties, this collection aims to preserve the look of every blonde. Get it first, as a Salon Cosabella client! Innovative hair products tested and approved by the biggest names in hairdressing. We constantly strive to maintain the highest standards of quality in terms of performance, comfort and safety. 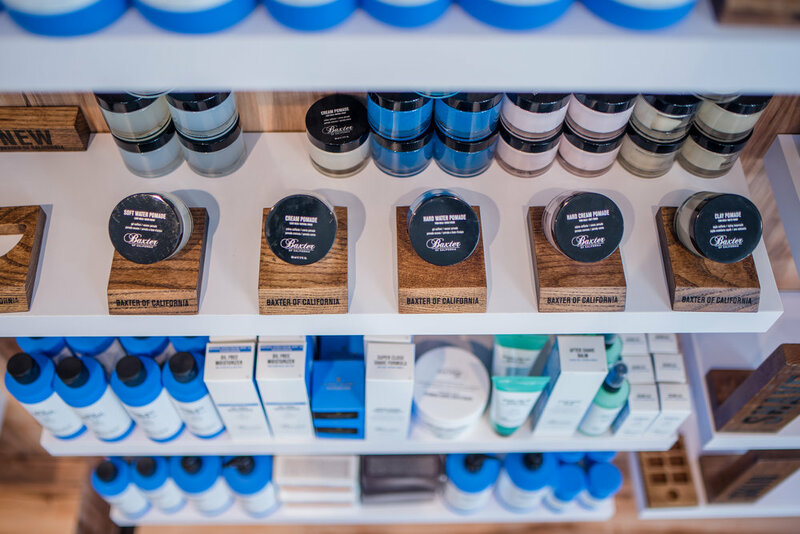 A superior collection of men’s hair, skin, and shave essentials that are designed to free your best self and get the job done in the simplest, most powerful way possible. Make sure you never miss a deal by following us on social media.